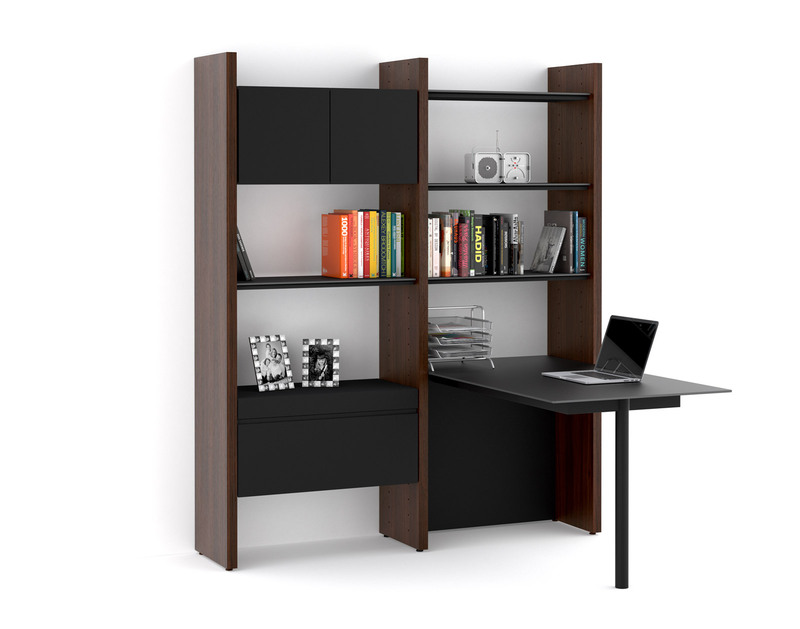 Looking for a modular office storage solution? 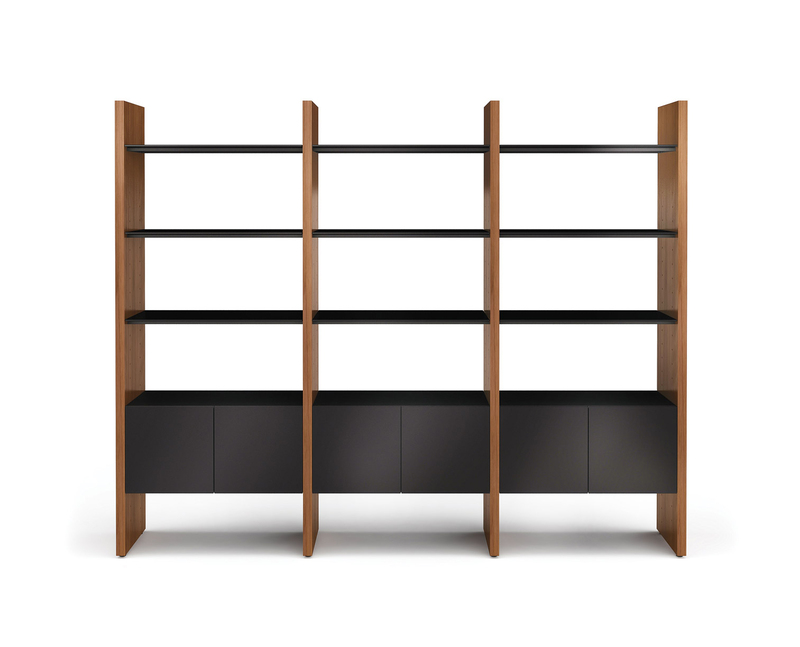 The versatile Semblance Collection by BDI offers endless configurations to suit your needs. 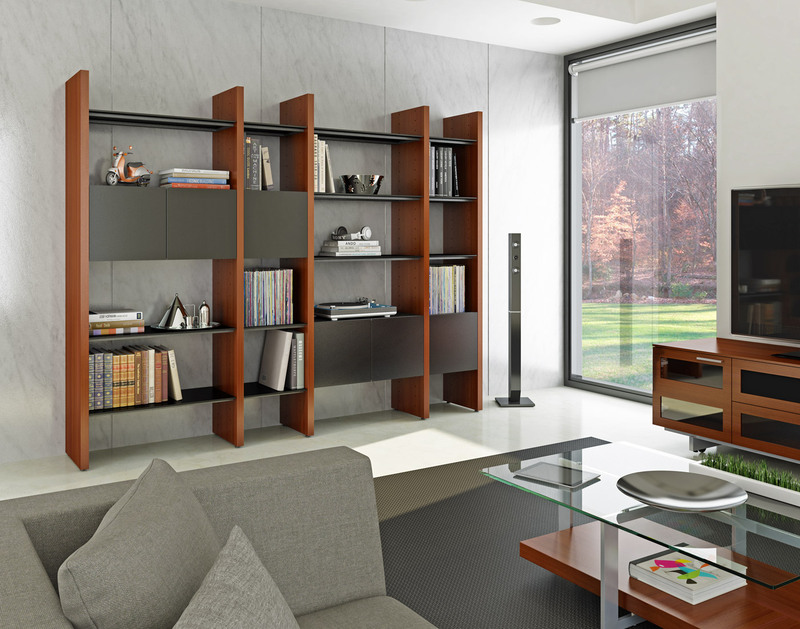 Whether you are looking to divide a room, store a library of books or are just in need of an attractive place to display collectibles, create the perfect system with Semblance. 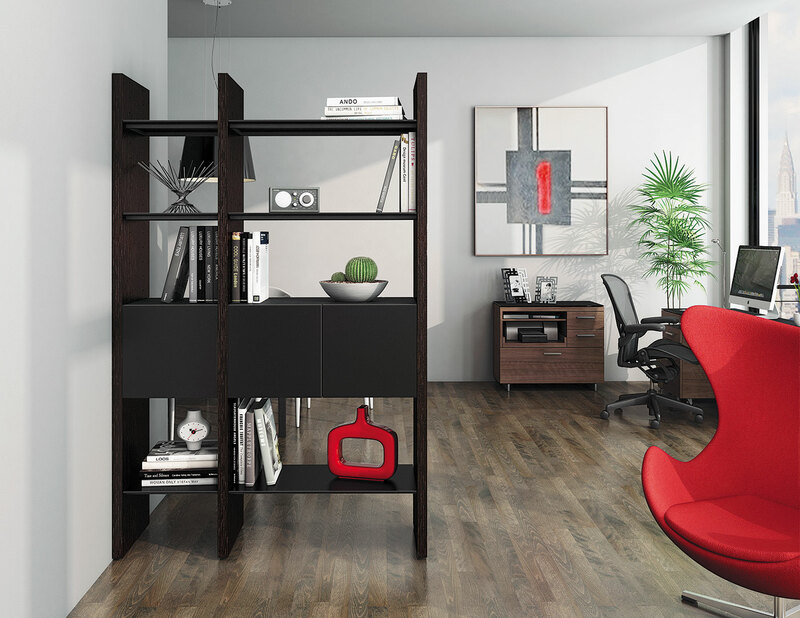 Combine panels, shelves, cabinets and drawers in a an endless array to keep prized items on display and unnecessary clutter out of sight. 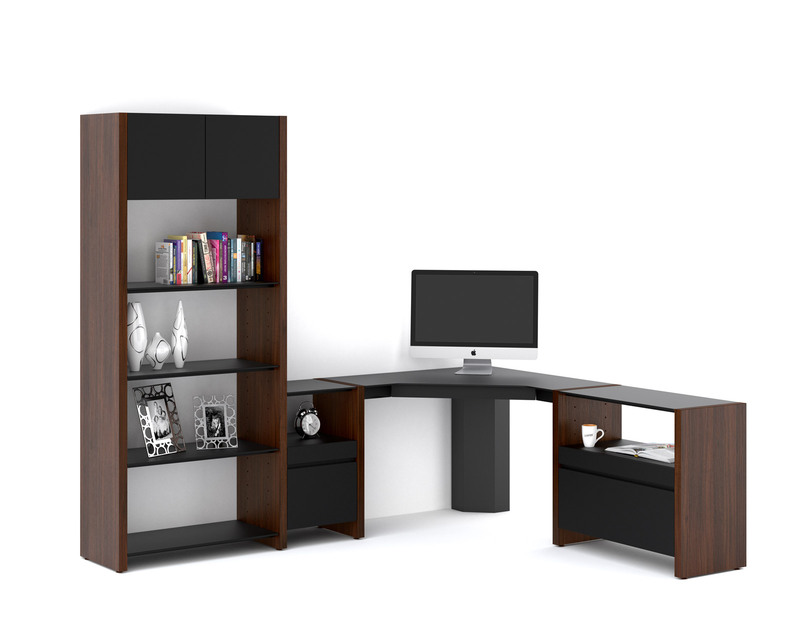 Need help in selecting the right configuration? Scan Decor’s Design team can help create your own personalized system. 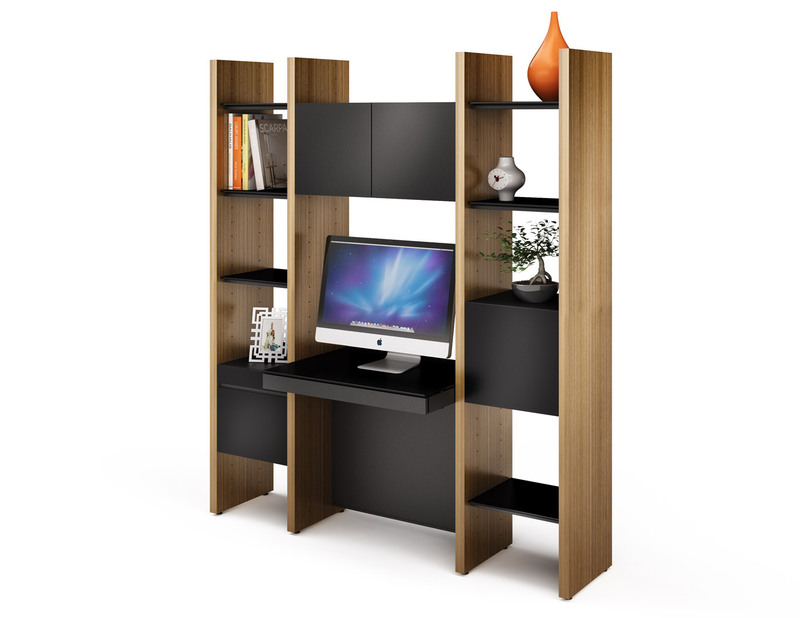 Contact us today for your home office or entertainment needs!